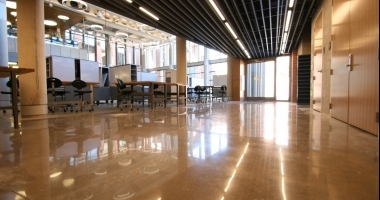 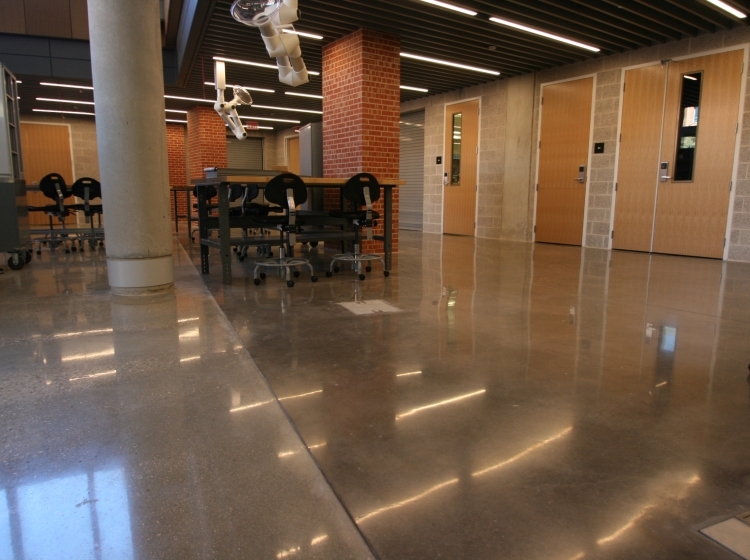 Riverbed Concrete installed polished concrete flooring in Trinity University's newest higher education building in San Antonio, TX. 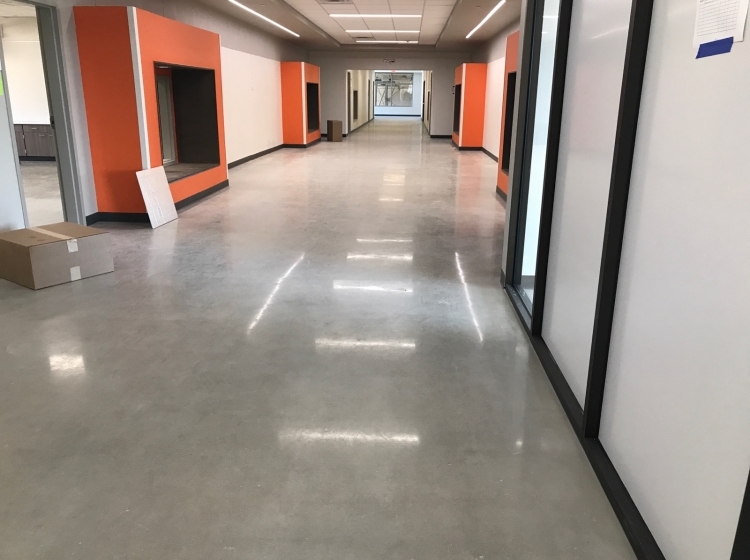 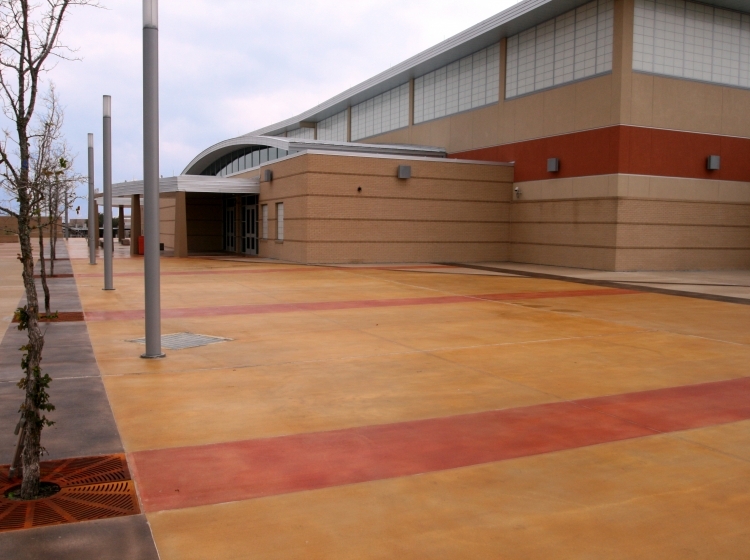 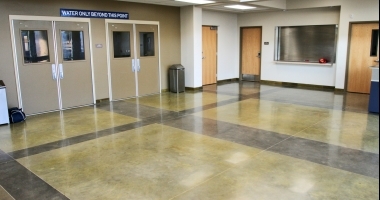 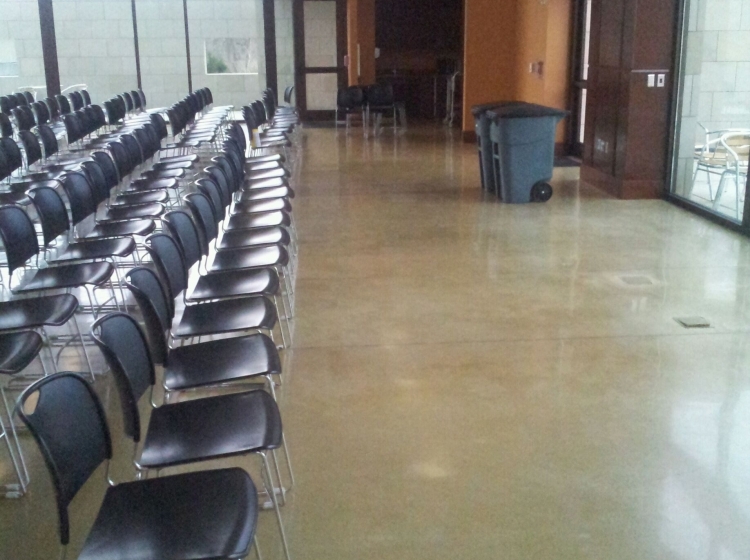 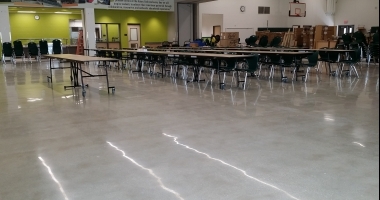 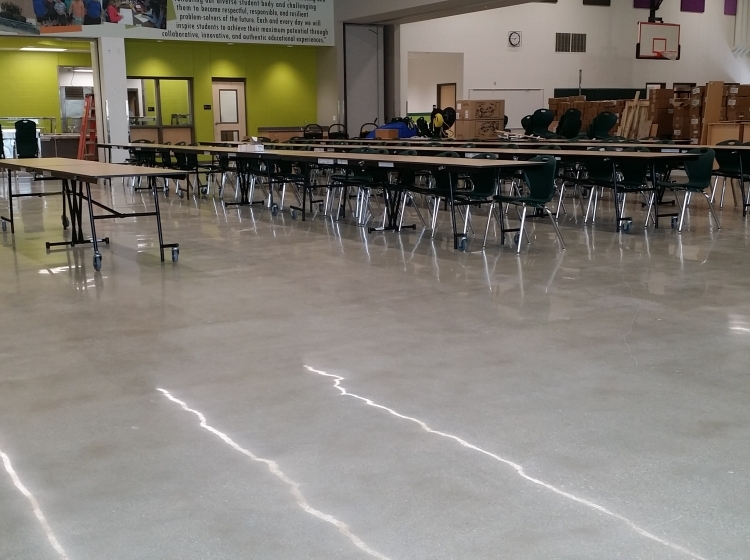 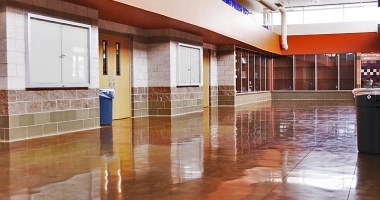 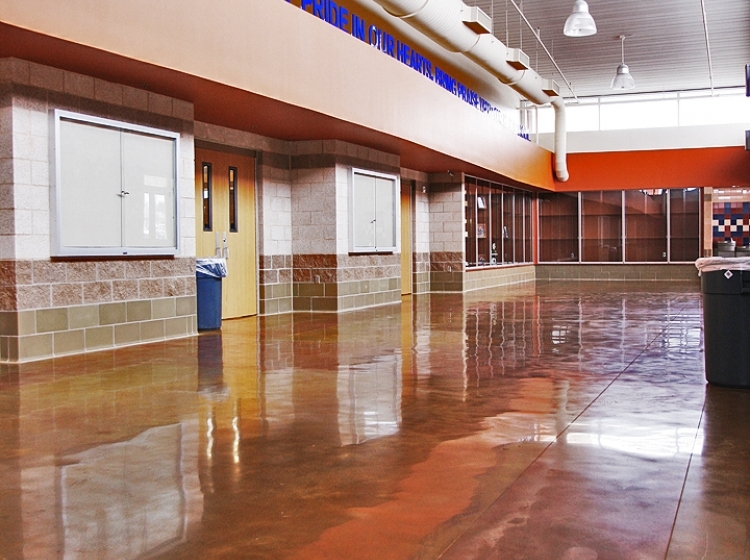 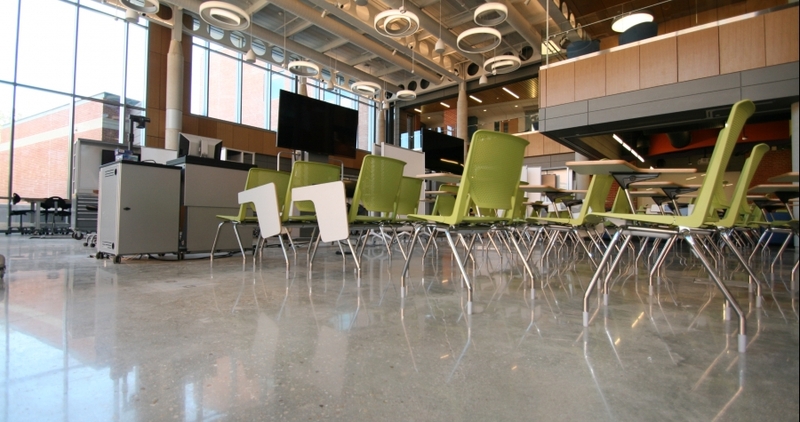 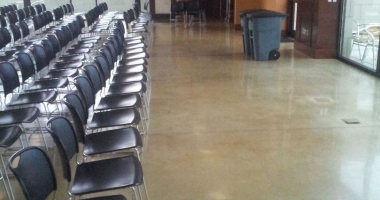 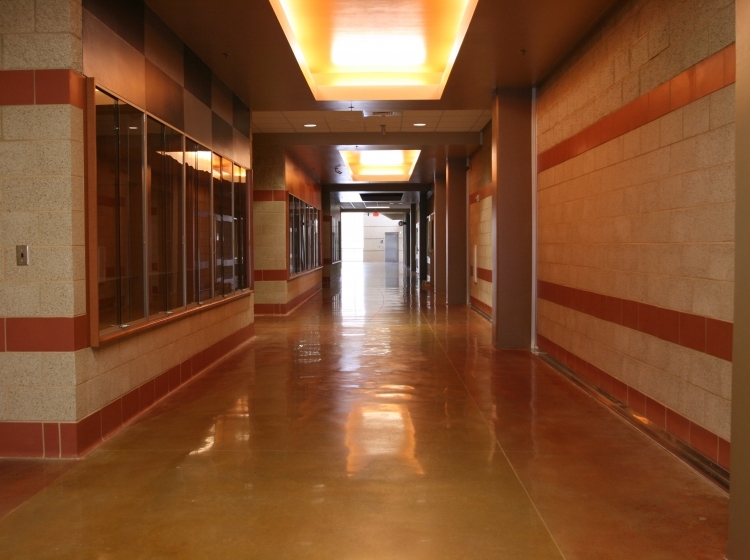 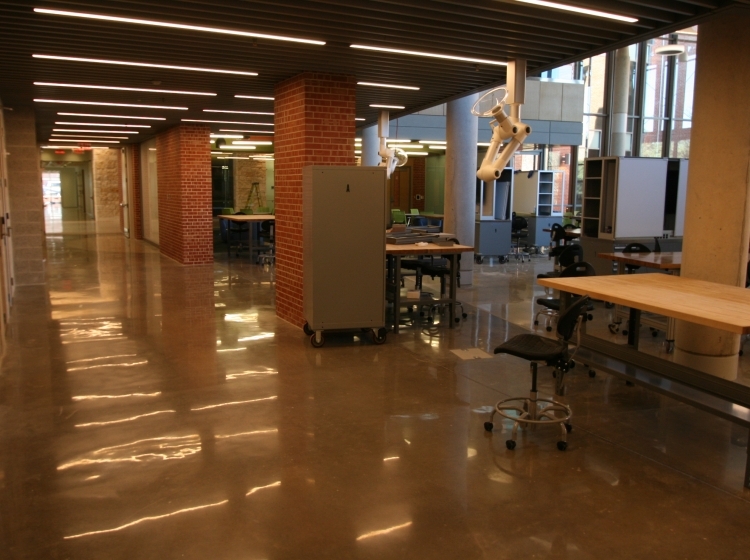 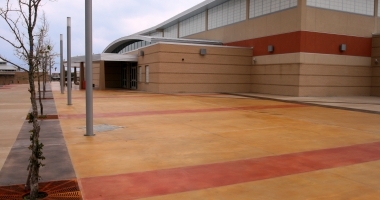 Riverbed Concrete's polished concrete flooring has been used in schools throughout Texas. 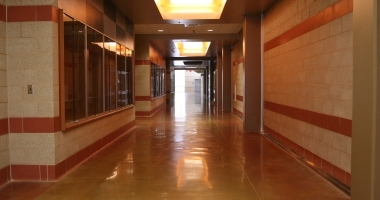 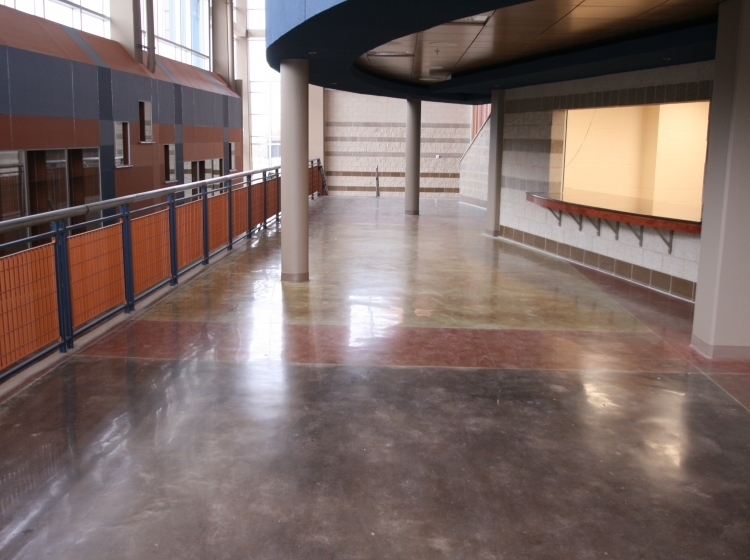 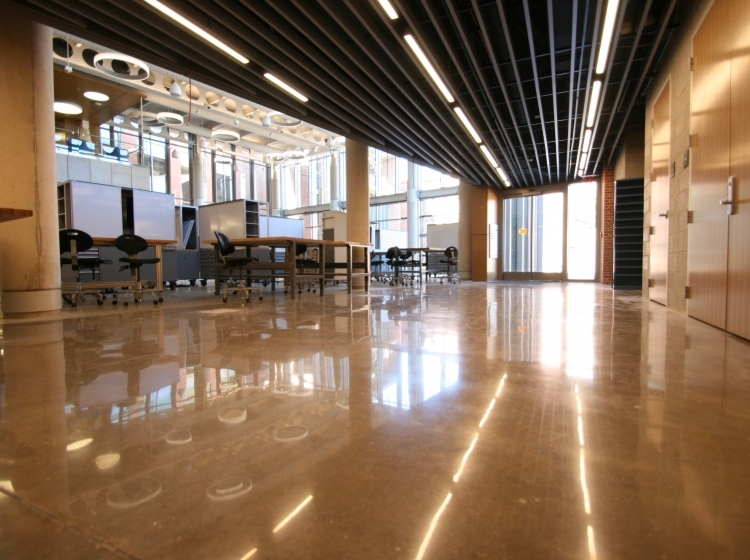 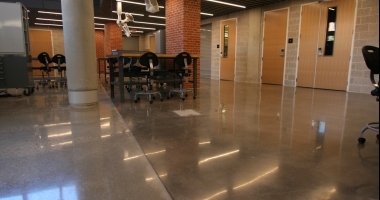 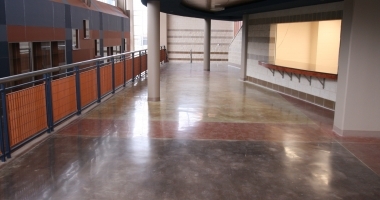 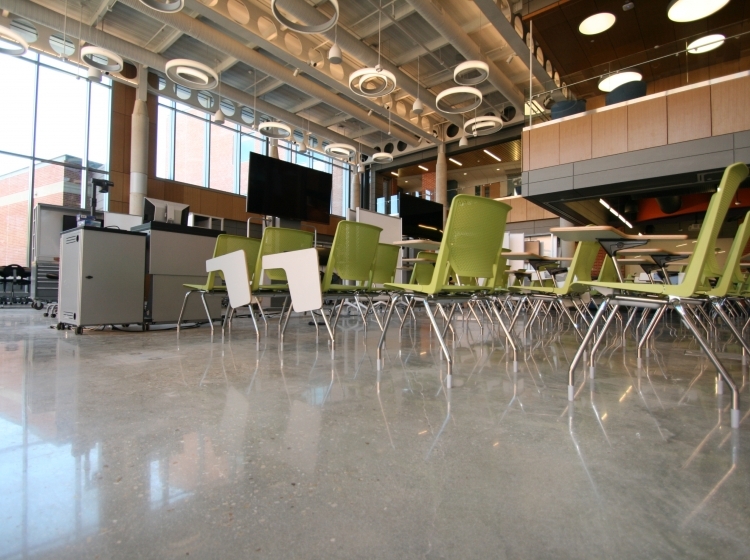 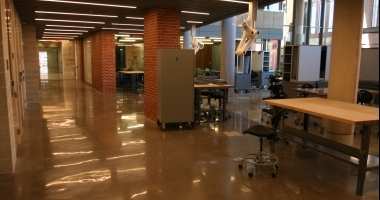 Specifically, Trinity University in San Antonio, TX, San Antonio College, Madison High School in San Antonio, Geneva School of Boerne, McLennan Community College in Waco, Trinity University in San Antonio, University of Texas at San Antonio, Bandera High School, McKinney High School, Nacogdoches High School, and Aledo High School has utilized this polished concrete flooring system. 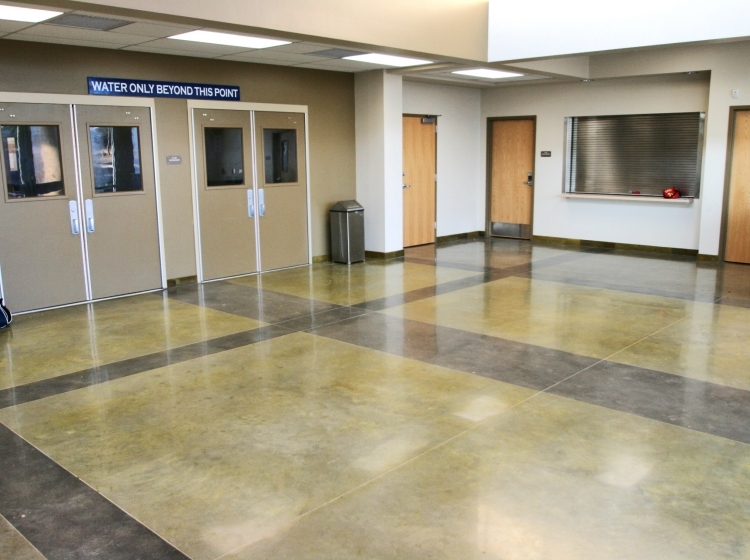 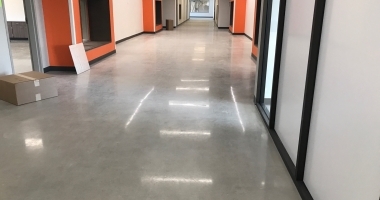 Great for the high traffic areas, our polished concrete provides a high traction floor with high durability without the hassle of extensive maintenance and upkeep.